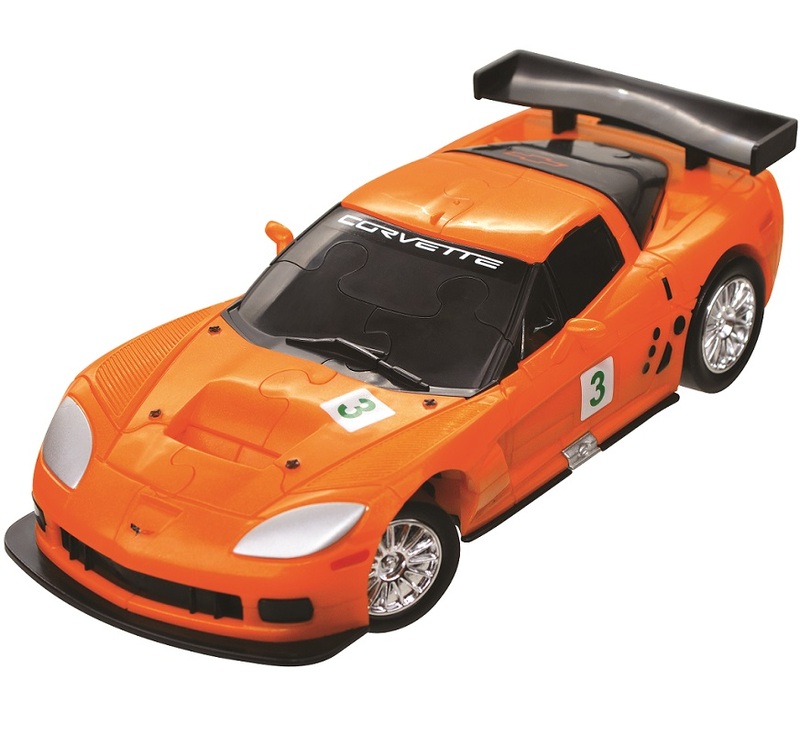 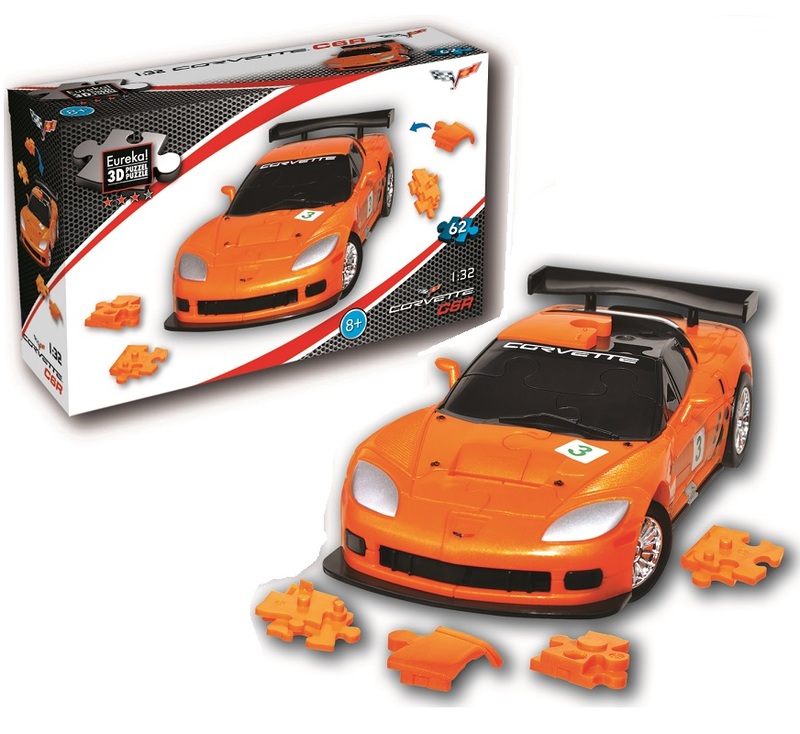 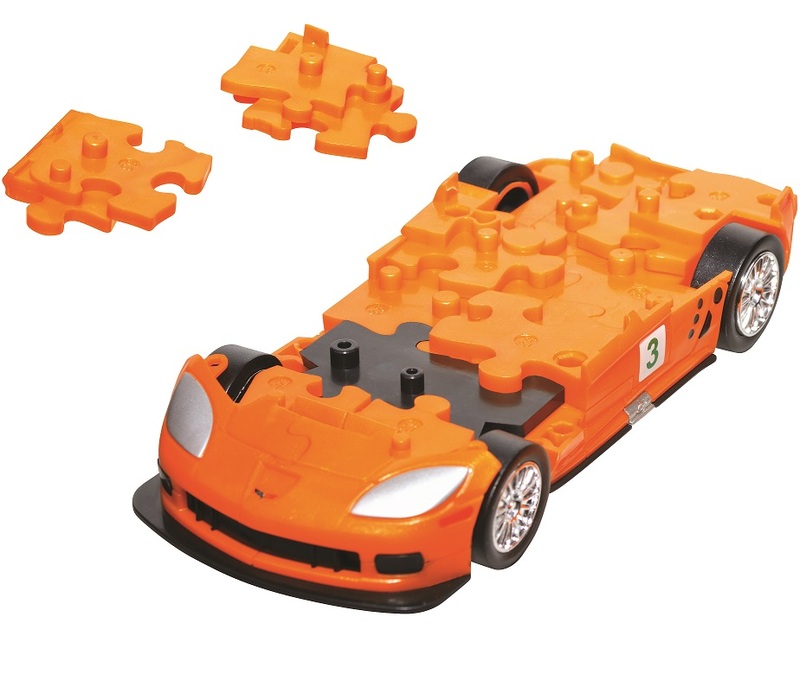 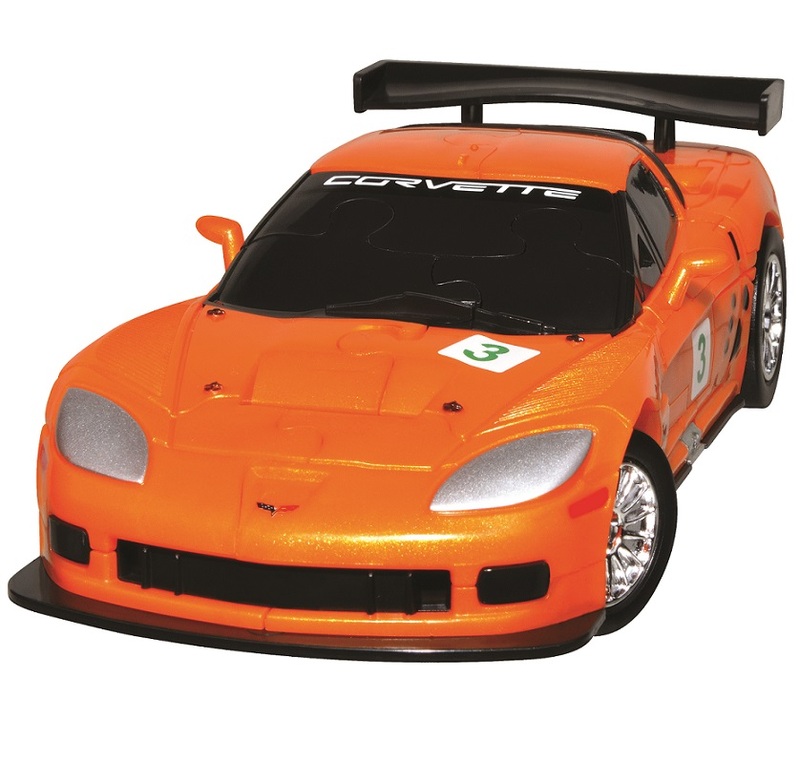 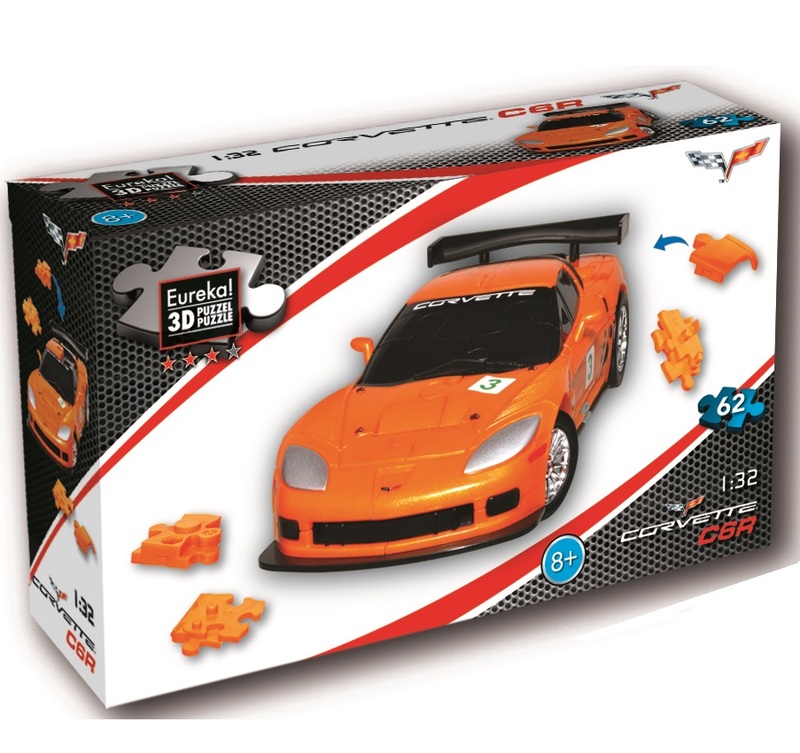 This exotic orange Corvette C6R, is a 64 piece jigsaw puzzle. 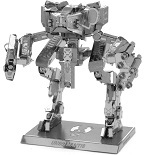 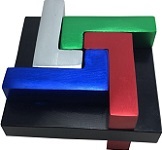 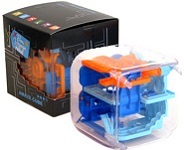 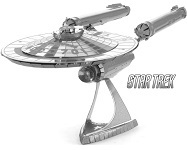 Perfect gift and great for display in your office. 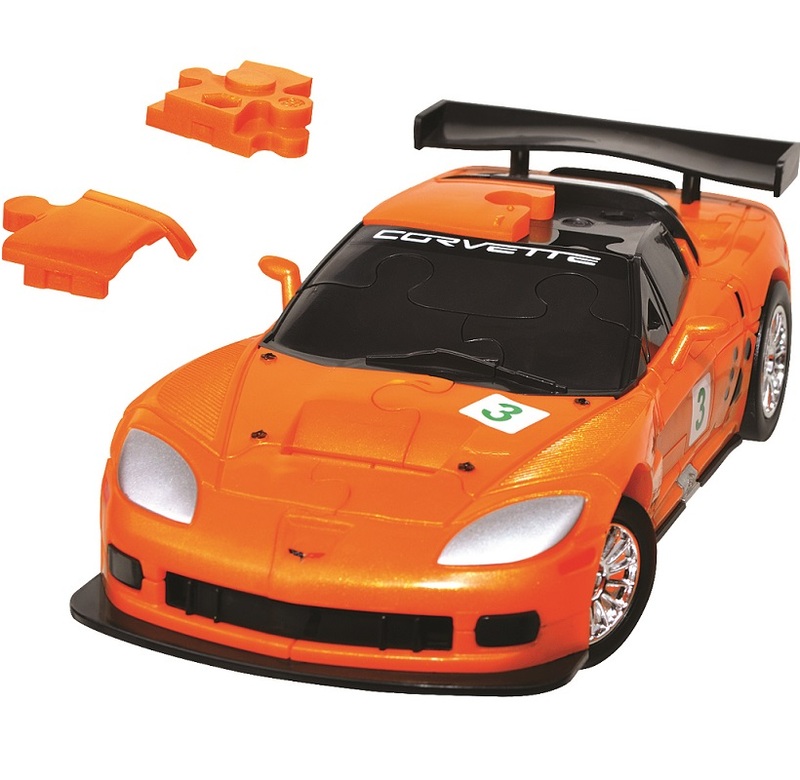 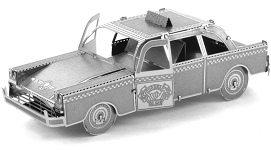 Your dream car in a scale of 1:32.